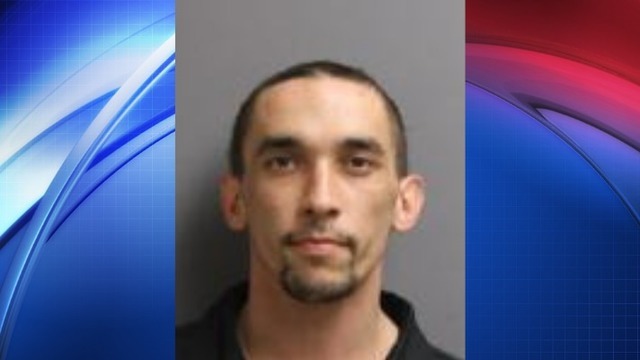 BALLSTON, N.Y. (NEWS10) - New York State Police in Saratoga arrested a Broadalbin man Monday for allegedly fleeing a traffic stop on Middleline Road. State Police say troopers tried to pull over Thomas Green, 30, after he allegedly committed a vehicle and traffic infraction on Middleline road in the Town of Ballston. Police say Green fled but stopped and pulled over after a short distance. According to State Police, Green’s car was unregistered, uninspected, and uninsured. Troopers also allegedly found a small quantity of marijuana in Green’s car. Green was charged with unlawful fleeing a police officer in a motor vehicle, aggravated unlicensed operation and unlawful possession of marjuana. He was arraigned in Ballston Spa Village Court and remanded to Saratoga County Jail. He is due back in court later this week.